When will be OUTlook TV next episode air date? Is OUTlook TV renewed or cancelled? Where to countdown OUTlook TV air dates? Is OUTlook TV worth watching? OUTlook TV is a half-hour lifestyle show celebrating the diversity of Canada's queer community. OUTlook TV is an exciting and vibrant look at the LGBTQQI world. Reporters from across Canada cover the latest news, events, and celebrity interviews. The show focuses on bringing engaging, uplifting and eye-opening content to viewers.OUTlook TV was re-launched in November 2011 by a small dedicated team in Vancouver. It's now expanded to include reporters and crew from Toronto, Winnipeg, Calgary, and Edmonton. With each new episode we continue to grow and expand in our mission to uncover new creative talent and content from all over our country.Margaret Cho, Dan Savage, Pam Ann, and Jenna Talackova have been guests on the show. The GLBT community in Vancouver. 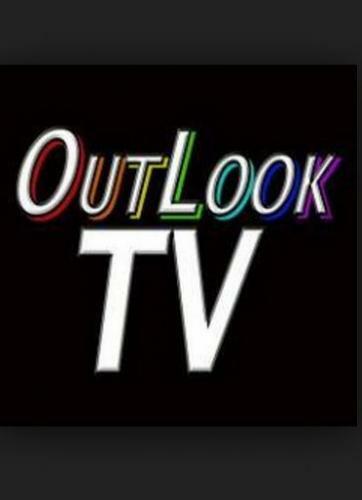 OUTlook TV next episode air date provides TVMaze for you. EpisoDate.com is your TV show guide to Countdown OUTlook TV Episode Air Dates and to stay in touch with OUTlook TV next episode Air Date and your others favorite TV Shows. Add the shows you like to a "Watchlist" and let the site take it from there.